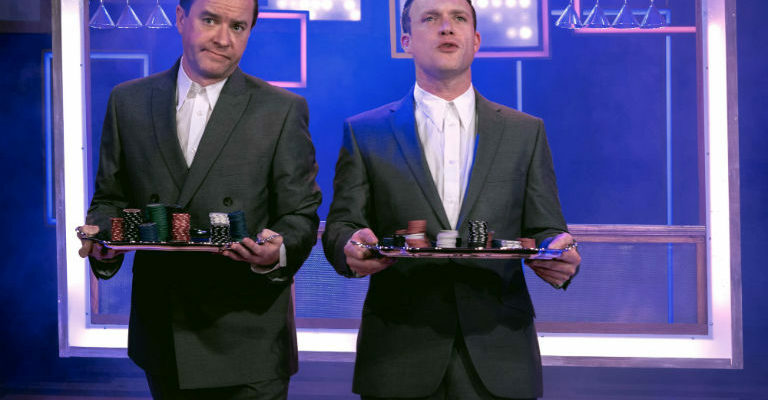 We’re in a world where in the wake of Brexit, Boris and Trump, satirising the politicians seems increasingly difficult when they seem to be more than happy to sometimes be parodies of themselves. We need a legendary comedian to make sure that satire can still live on in this post-truth society. We need Rory Bremner. The Scottish comedian and impressionist is back with his first major tour in half a decade, ‘Partly Political’. Don’t let that title fool you though. It’s all politics here (see? He’s into the fake news already). He’s here to try and make sense of it all. Pfft! Yeah right, more like nonsense in this day and age. From cutting his teeth on the legendary ‘Spitting Image’ to his role in political satire show ‘Bremner, Bird and Fortune’ (a mainstay of Channel 4’s comedy output for a whopping two decades), Rory’s also more recently been seen on ‘Have I Got News For You’, ‘Mock The Week’, ‘The News Quiz’, ‘The Now Show’ and ‘QI’. He’s even won back-to-back BAFTAs for Britain’s Top Comedy Performances, three Royal Television Society gongs and two British Comedy Awards. Not bad, not bad. But in his new stage show he’s set to tackle politicians both old and new once more, skipping from impression to impression with ease and building up punchines left right and centre. If you’re feeling plucky, you could even play a game of bingo based on who you could spot. But just don’t have former Liberal Democrat leader Tim Farron on your cards. He doesn’t do Tim Farron. The big question remains though: will he be able to pull off The Trump? Can he defy the laws of satire and satirise that which apparently is too far beyond satirising? Well, there’s only one way to find out, isn’t there? 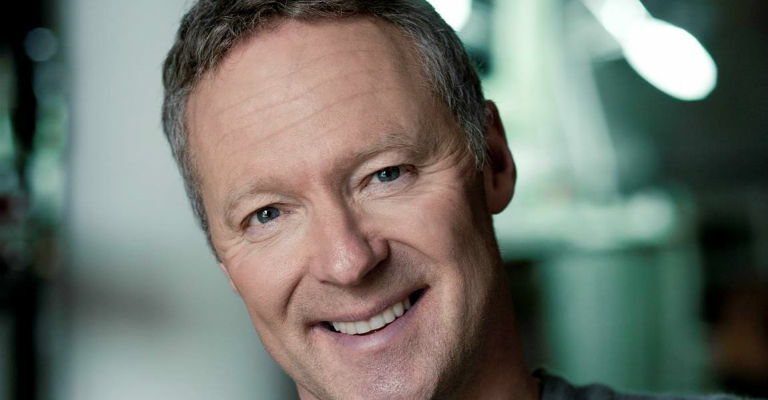 Rory Bremner: Partly Political comes to The Maltings, Berwick on Wednesday 5th July. For more information and to book tickets, head to the Maltings website.